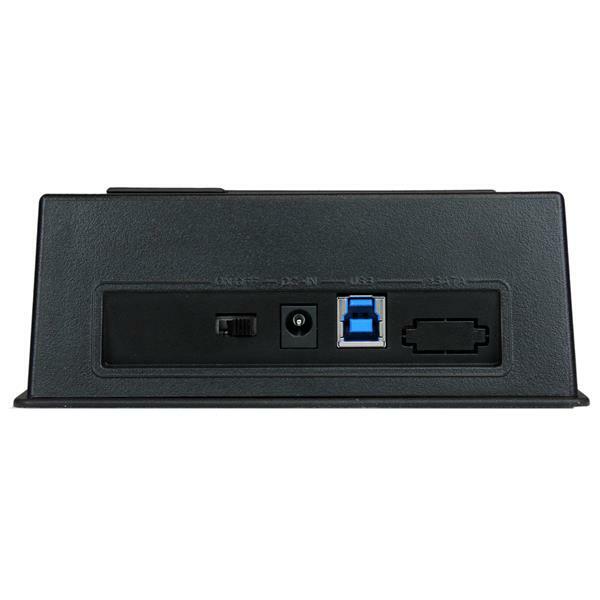 The SDOCKU33BV UASP-enabled USB 3.0 docking station makes it easy for you to connect and swap 2.5in or 3.5in SATA III hard drives (HDD) and solid state drives (SSD) through an available USB port. 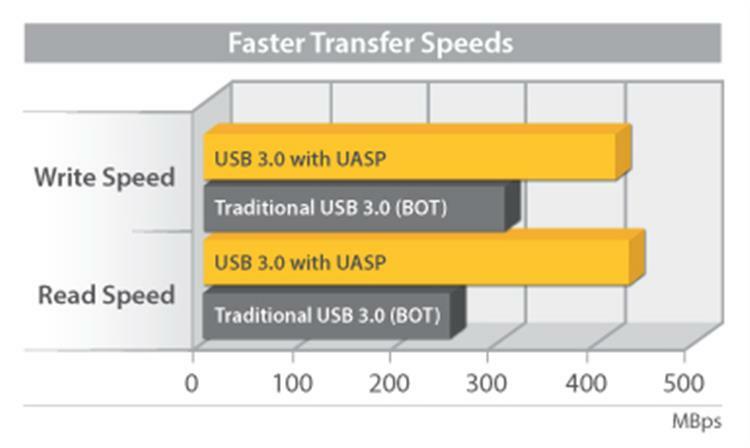 The dock performs up to 70% faster than conventional USB 3.0 when paired with a UASP-enabled host controller to utilize the full potential of your SATA III hard drives. 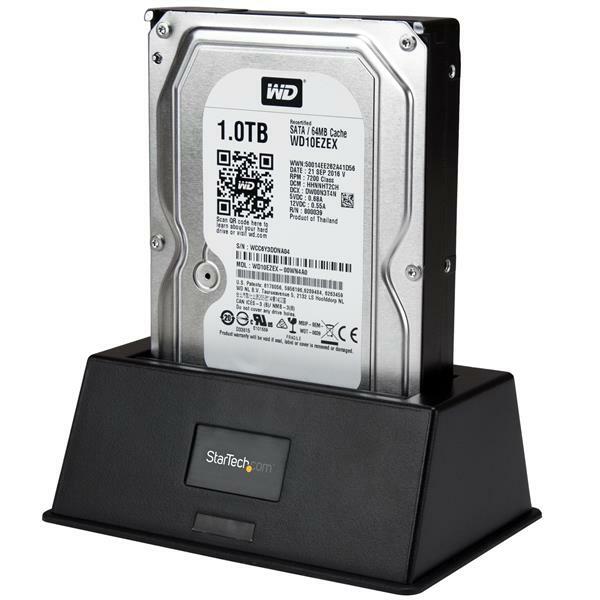 With support for large capacity SATA I/II/III drives (tested up to 4TB), and 2.5in or 3.5in drives this HDD/SSD docking station is compatible with virtually any SATA drive, and greatly increases the storage/backup capabilities of your computer. 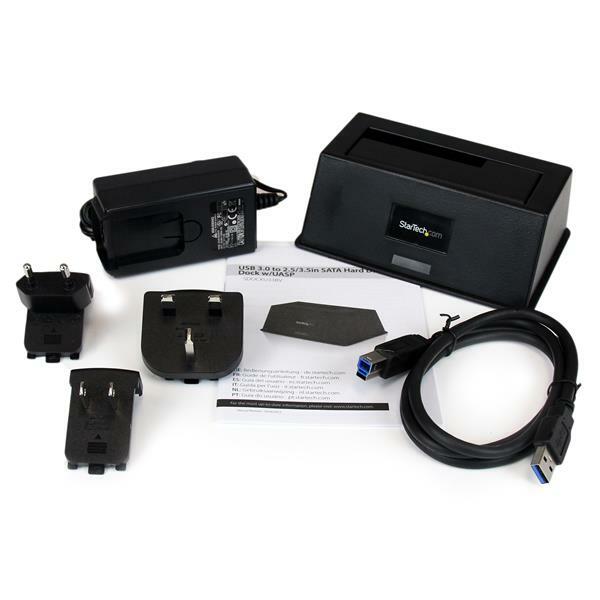 To ensure compatibility with your computer system, the SDOCKU33BV supports all of the leading operating systems, including: Microsoft Windows® (8/7/Vista/XP/Server 2008/Server 2003), Apple® OSX (10.9/10.8/10.7/10.6), Linux, and Google Chrome OS™. The SDOCKU33BV is backed by a 2-year StarTech.com warranty and free lifetime technical support. Add quick access to drives for data recovery or retrieval. 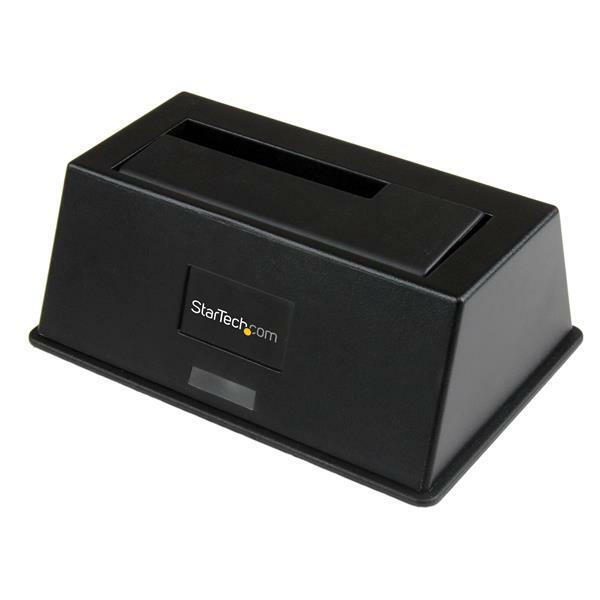 (5 stars) Great Docking station! 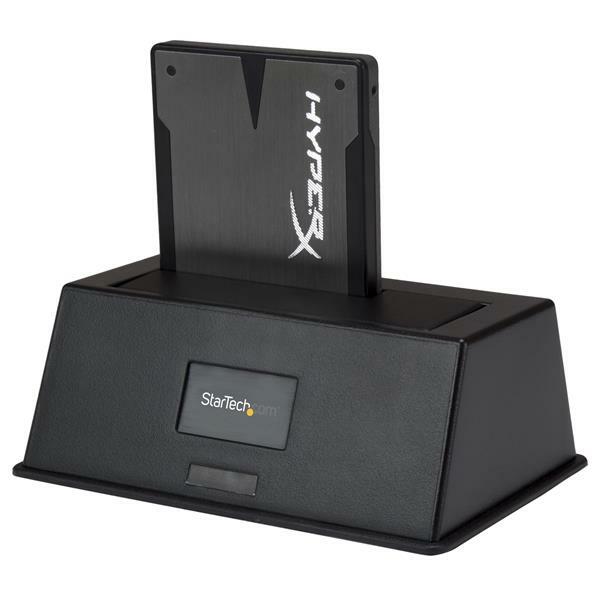 This hard drive docking station is terific in a lab environment or anywhere you need to format or image a large volume of drives. It supports both 2.5 inch and 3.5 inch drives over USB 3.0 so speed is not an issue. When connecting the smaller 2.5 inch drives a plastic shield pops up to protect the internals from dust, etc. If I had to change one thing about this docking station it would be to have a similar protection shield when no drives are in use but this is only a minor annoyance. I received this product in exchange for an unbiased review. I found this doc to be easy to install and fast. I used it to transfer data from my old drive to my new pc drive.